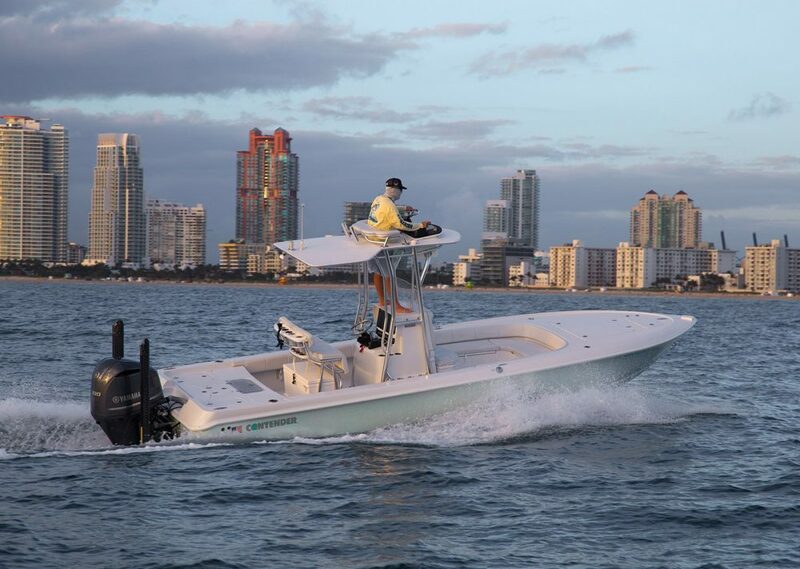 When it comes to saltwater fishing, center console boats rule the roost. And while there are many different varieties of center consoles, most can be split into one of two groups: offshore boats, and inshore boats. Often, it’s size that defines the boat’s ability. But there’s one specific kind of center console that has a much more well-defined purpose and design—the bay boat. Bay boats are incredibly popular in many coastal saltwater areas, especially along the Gulf Coast. That’s because their traits fit the Gulf fisheries particularly well. Bay boats usually range between 18 and 24 feet in length, and have lower gunwales than boats designed for bigger waters. They also have less V in their hulls (commonly 14 to 18 degrees of deadrise) which helps keep the draft low, so they can get into back-country fishing spots. Most have fore and aft casting decks, so you can stand in an elevated position while fishing. And of course, they have fishing features all serious anglers insist on, like livewells, rodracks, fishboxes, and rod holders. 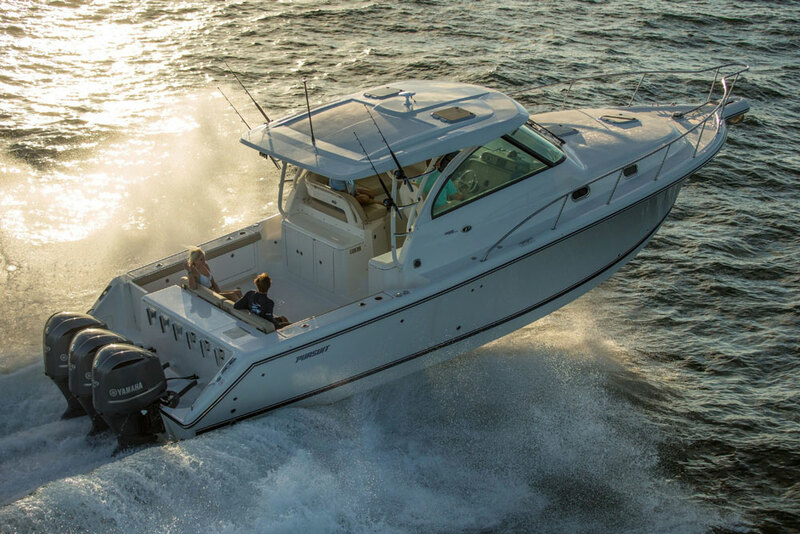 If you’re interested in getting a new bay boat, you’ll find plenty of models to choose from. The question is, how will you pick the best one that meets your budgetary constraints? 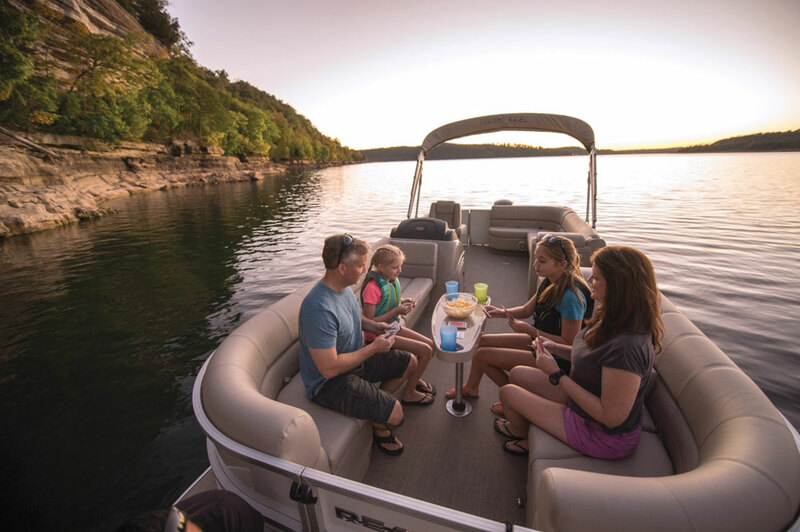 Just what is it that makes one bay boat better than another? Here are some top traits to look for. Anchoring Systems – The tried-and-true bow anchor locker is fine, but bay boats on the cutting edge employ a Power Pole system. These allow you to “stake out” in water up to 10’ or 12’, at the press of a button. If you have an anchor and line in a bow locker, the hatch should allow access regardless of the electric trolling motors’ position. Cleats and/or tie-offs should be inside the compartment (to keep the deck clear of snags) and the hatch should be notched to allow complete closure with the anchor deployed. Casting Decks – They should be elevated fore and aft, with as much room as possible. On a large model, it’s not unrealistic to expect room for two to cast from one deck. All hatches and hinges should be flush, or stubbed toes will be an issue. There should also be a two to three inch raised toe-kick around the sides, and obstructions which can snag fly lines should be minimal or non-existent (cleats and chocks should be pop-ups, lights should be rounded and low-profile, etc). Gunwale Design – Some anglers prefer gunwales that are wide enough to stand on, so you can essentially use them as elevated fishing space. Some others like narrow gunwales that maximize cockpit space. Pick your poison. 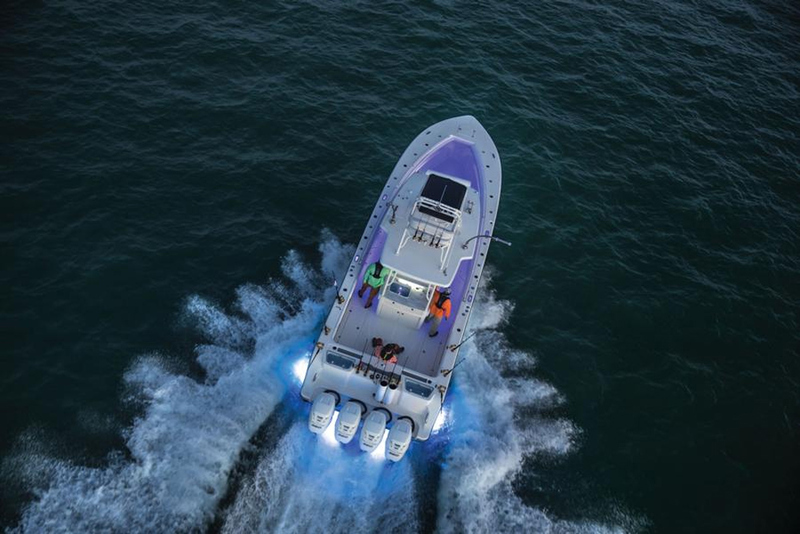 Hullforms – Standard semi-V hulls are the norm with bay boats, but some anglers prefer the softer ride of a power catamaran; read Power Cat Versus Monohull: Which is the Better Fishing Boat for more info on the ups and downs of each choice. Thanks to their reduced draft, tunnel boats also make their mark in the bay boat world, but some poorly-designed models ventilate the propeller so a thorough sea trial is in order before buying one. There are also a few flat-bottom bay boats around, which usually offer a wet, bumpy ride, but excellent stability and low cost. Livewells – Every good bayboat should have at least two, one forward and one aft, so you don’t have to leave your fishing area to freshen up a bait. Better bay boats have a third as a back-up. Stay away from those that share a pump with the washdown system (another must-have) since these rarely provide enough pressure and wear out the pump faster. Wells should be rounded, hold at least 20 gallons each, and if they’re baby-blue inside—which keeps your baits calm—they get an extra thumbs-up. Propulsion Systems – As usual, the bigger a powerplant you get, the better. Not only will you be able to cruise faster and hit more hotspots in one day, you’ll also have better resale value. Jack-plates are a plus, and an electric trolling motor is a must-have so you can fish with stealth. Rod Holders – Vertical racks should line each side of the console, and spare racks in the bow or at the stern are a good perk. There should also be at least four gunwale holders, for trolling and drift fishing. Seating – Flip-up jump seats in the aft casting deck will make the ride a lot easier on your fishing buddies. Pedestal-mount seats are great for fishing once you get where you’re going, but don’t plan on having someone ride in one when you’re on plane. Tops – To top, or not to top? That’s a tough question, since protection from the sun will allow you to stay fresh, and fish longer and harder. This ability comes at the cost of casting room, since a top can get in the way. And while protection from the sun is a good thing, Bimini tops are not; those supports will get in the way of casting 10 times as much as a T-top. T-tops should have rocket launchers—with a few angled out for trolling—and should be beefy enough that there’s little to no visible motion when underway. Spreader lights and an electronics box get bonus points. Usual Boat Stuff – Obviously, items like hull and stringer construction, vinyl toughness, wiring, and the use of stainless-steel needs to be up to snuff. In this regard, look at a bay boat as you’d look at any other watercraft. Remember that the better it’s built, the longer it will last and the easier it will be on to take on rough seas. 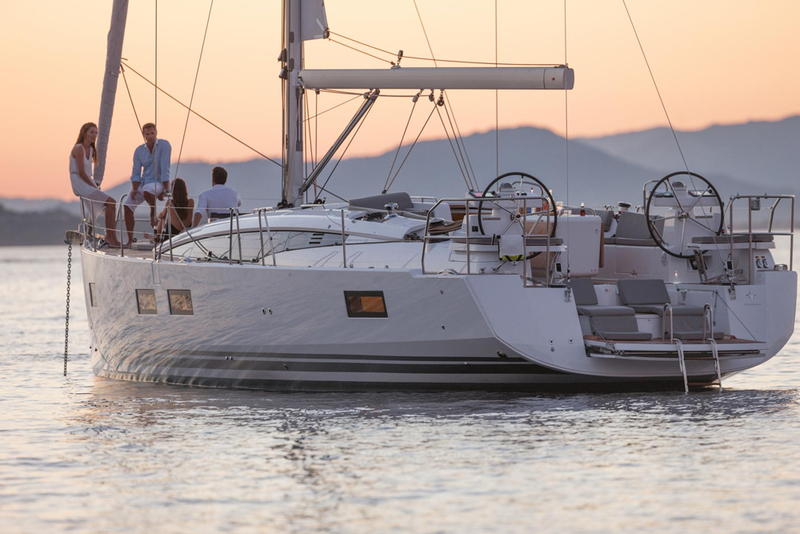 Should You Buy a Bay Boat?